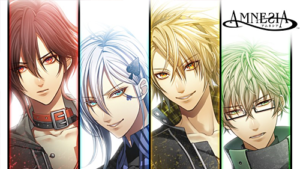 There are many mobile games you may want to try, from fantasy RPGs like Lineage to simple pastimes and strategy apps like Candy Crush or Otome games like Mystic Messenger and Liar!. These titles are usually available for both iOS and Android, but what happens if you do not have enough memory on your device for all these apps or simply want to enjoy the game on a big screen while also preventing your battery from getting dried? 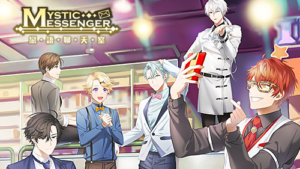 It is possible to play mobile games on PC thanks to an App Player like Bluestacks, which can easily be connected to a legit Google Play account for in-app purchases should you want to buy items, Otome novels or full games. Bluestacks can be a little demanding in terms or memory and may have some troubles with specific apps on Windows 10, but works fairly well with everything and runs smoothly if your machine can handle it. Note: I can’t guarantee you will find any released app on each of these listed emulators. Bluestacks seems to have pretty much every app on the market and I also heard good things about Nox.